Bo Tien Day Activity Centre for the Elderly was set up as an extension of our commitment to serve the elderly who are ambulant and do not require institutional care. The Centre is community-based, daytime programmes that offer supportive help to the elderly while their family members are at work. The Centre was officially opened on 17 April 1999 at Blk 125 Pending Road. Enable the elderly to maintain an optimal level of functioning and to improve their quality of life. 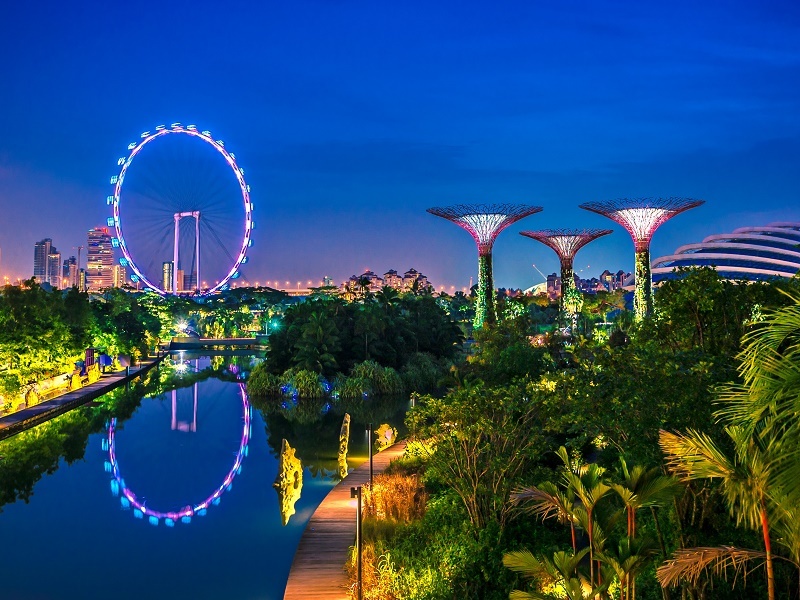 Singapore Citizens whose total family income is eligible for subsidy (determine by means test). Family members of the elderly are unable to provide full-time care to the elderly. The nursing aides will regularly monitor the health condition of the elderly such as blood pressure, glucose level and weight/height recording in order to inform the family members for medical follow-up when signs of abnormality appear. To extend the day care social service to other districts. 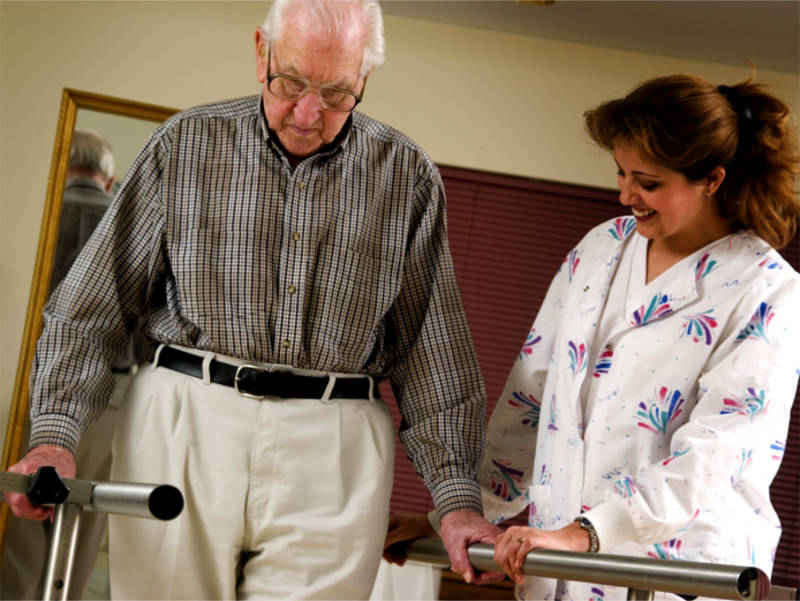 To engage physiotherapist on a regular basis to increase the optimal level of Active Daily Living for the elderly. Organize family programme involve elderly and family members, i.e. counseling, identify the underlying needs of the elderly and interaction between elderly and family members.